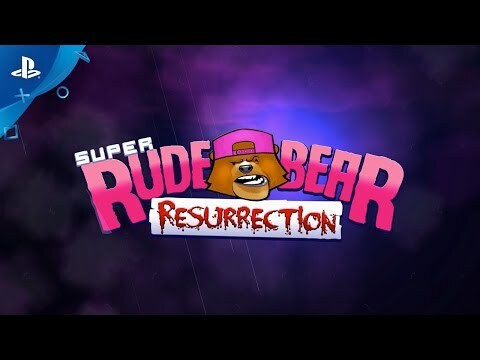 Rude Bear is a gangsta bear from East London who's been summoned back in time to medieval England to defeat his mortal nemesis, The Wizard. Face challenges so lethal, you'll (probably) need to be resurrected thousands of times to stand any chance of winning, and defeat the fearsome Guardians of each world. Run, jump and die your way through sprawling levels, facing fiendish challenges across seven diverse worlds, from ancient ruins to convulsing flesh dungeons.